The most important factor for a quick house sale is the price. Needless to say, if you overprice it you will not be able to sell it very fast. In the real estate business most of the realtors start undervaluing your property after 30 days. Why? Within two three weeks it will lose its freshness and appeal. Therefore, the demand of the house drops. However, a good property with good pricing in accordance with the current economic trend is important to selling your home fast. The first and foremost thing is to abandon your personal point of view about your house. Buyers are not at all concerned about the price you paid to built it, your sentiments attached with it or how much you need to pay for your next house. Buyers and real estate agents will rate the price of your home according to its location, condition, present market value in accordance to the economic landscape. They will compare comparable houses and derive an analysis. Your market analysis should also include prices of recently sold homes and similar houses in your neighborhood, on the market homes and off market homes. You must think of this as a business, and not be too attached to negotiate correctly. It’s a good idea to hand the negotiating over to your real estate consultant or agent. If you don’t have any cash home buyers, the next step is to invite real estate agents over for a brokers open house. You can introduce your home to agents and see if they have buyers for you. These agents are well aware about the market trends, costing and profit margin. There are few agencies those have good years of experience in this trade, you can take their services for better insight. This entry was posted in Selling. Bookmark the permalink. 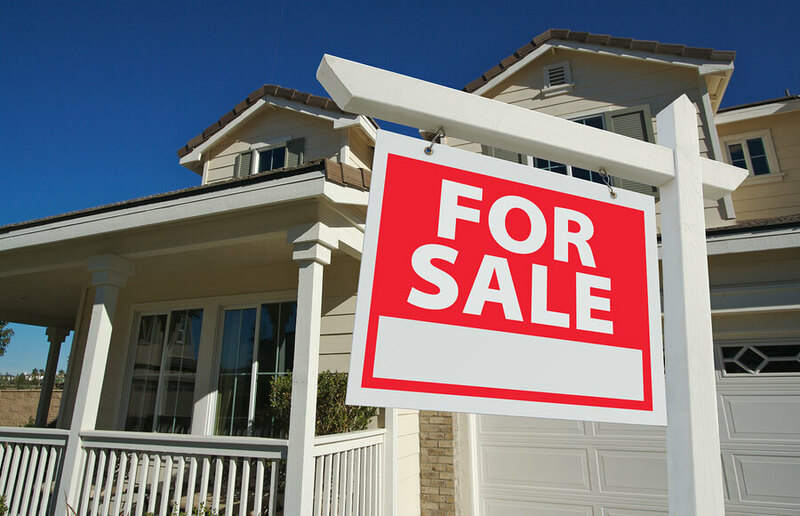 Why Do Home Sellers Prefer Cash Buyers?